Just one year after it was founded on the 24th June 1910, the Italian brand made its debut in an official competition, winning the first Regularity Race in Modena. Since then, its sporting legend has been a string of victories and top-three finishes in many international championships, including Formula One. 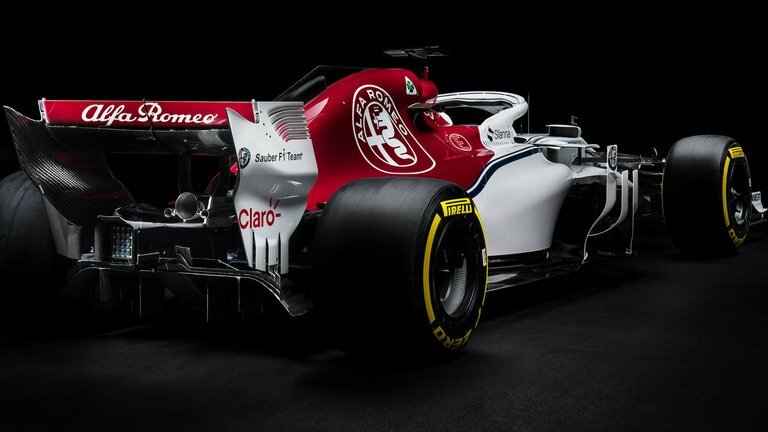 In 2019, the cars will sport the time-honoured four-leaf clover emblem. 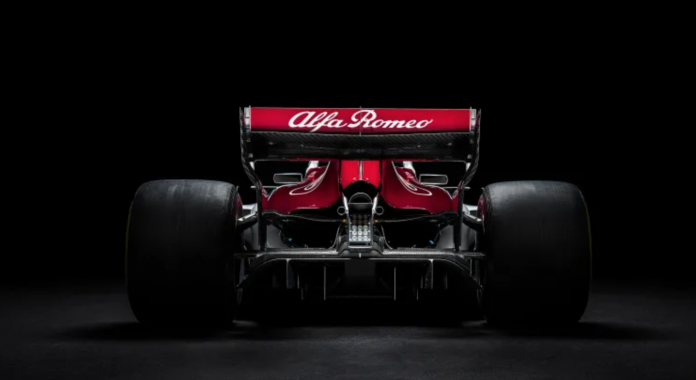 The long-term partnership between Sauber and Title Sponsor Alfa Romeo was initiated in 2018. Over the past year, the Team made continuous progress and finished the championship in 8th place. The term of the collaboration has been further extended, with the ownership and management of Sauber remaining unchanged and independent. However, the goal continues to be the achievement of ambitious results at the pinnacle of motorsport.